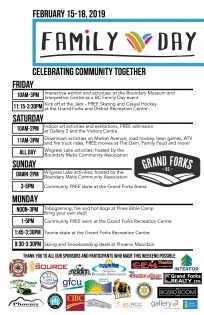 The Downtown Business Association has released the schedule of events as part of Grand Forks’ 2019 Family Day Festivities over the weekend of February 15-18th in the Downtown Grand Forks area as well as surrounding locations such as the Recreation Center, Phoenix Mountain, Wilgress Lake and more. 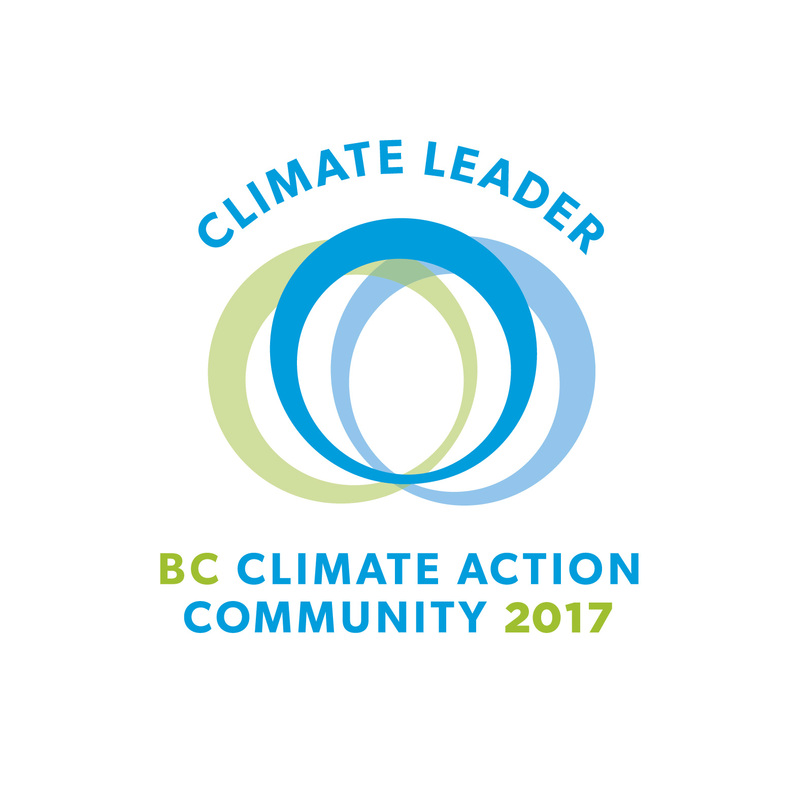 Events start on Friday, including free public skating at the Jack Goddard Memorial Arena and activities at the Boundary Museum. On Saturday, the Boundary Metis Community Association will be hosting events at Wilgress Lake, there will be indoor art activities at Gallery 2, and plenty of activities downtown on Market Avenue including ATV and Fire Truck rides, free movies at the GEM Theatre, “Family Feud” at the Board Room Cafe, Road Hockey with the Border Bruins (kids will get passes to Saturday night’s game! The Bruins play at the Jack on Friday night vs. Fernie Ghostriders and Saturday night vs. Castlegar Rebels), and other activities. Snacks and drinks hosted by Grand Forks Realty, the Rotary Club, and Grand Forks Fire/Rescue. Wilgress Lake activities continue on Sunday, along with free skating at the Jack Goddard Memorial Arena. Monday, the Pines Bible Camp will be hosting a tobogganing event (bring your own sled! ), free swimming at the Grand Forks Aquatic Centre in the afternoon, a Toonie skate at the Jack, and all-day skiing and snowboarding deals at Phoenix Mountain. BONUS FUN: The Downtown Business Association is holding a “Photo Scavenger Hunt” throughout the weekend. Download the check sheet and take part!! Photos must be taken Feb 15-18 and submitted by Tuesday, Feb 19. Winners will be contacted on Feb 20th.